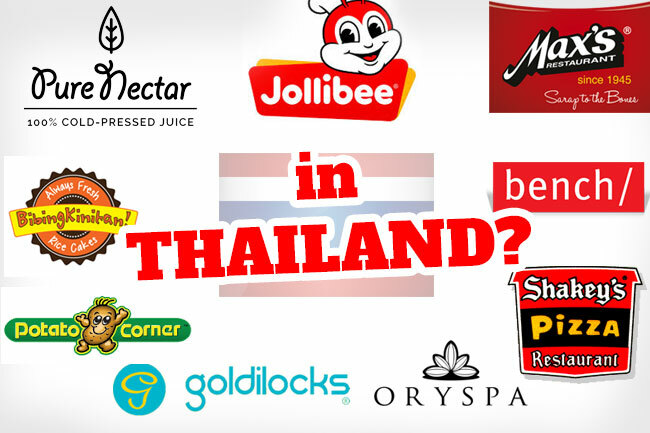 Do you know where are the five Goldilocks branches in Thailand? 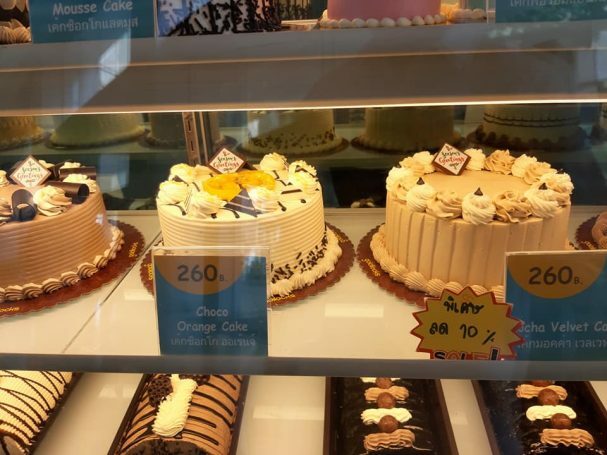 Goldilocks is the Philippines’ number 1 bakeshop. 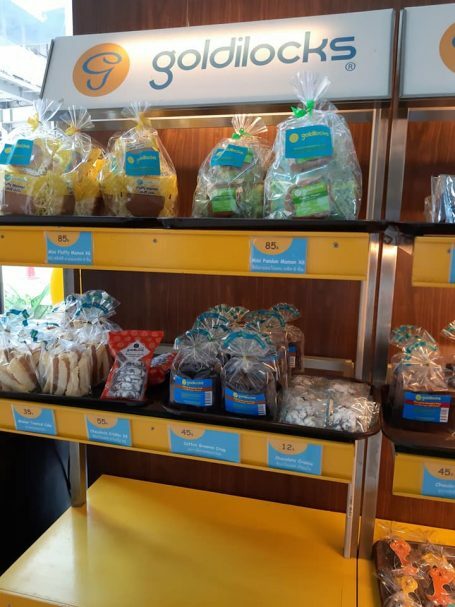 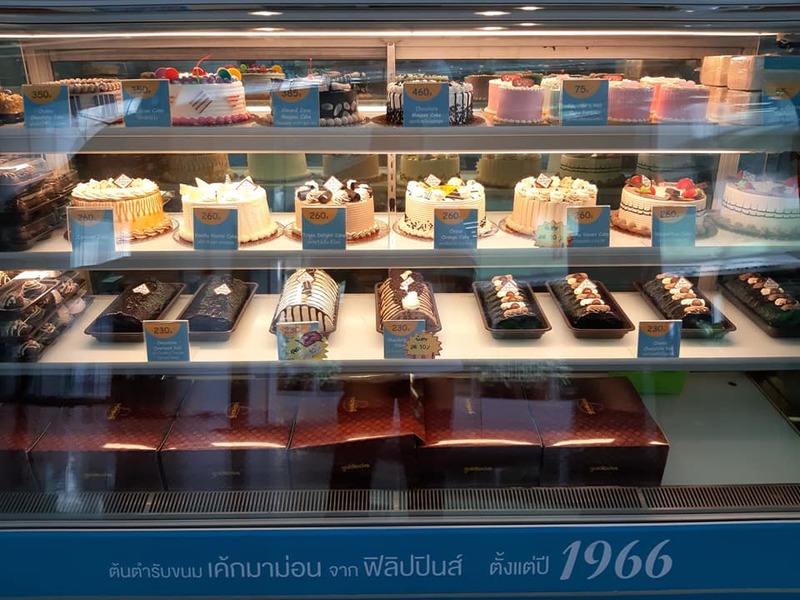 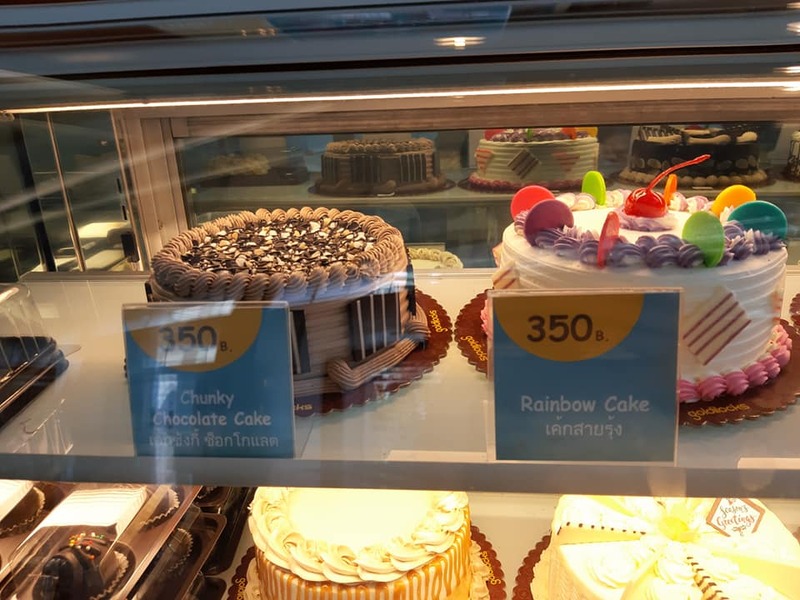 With over 600 stores nationwide, Goldilocks is considered a household name in the Philippines when it comes to different kinds of cake. 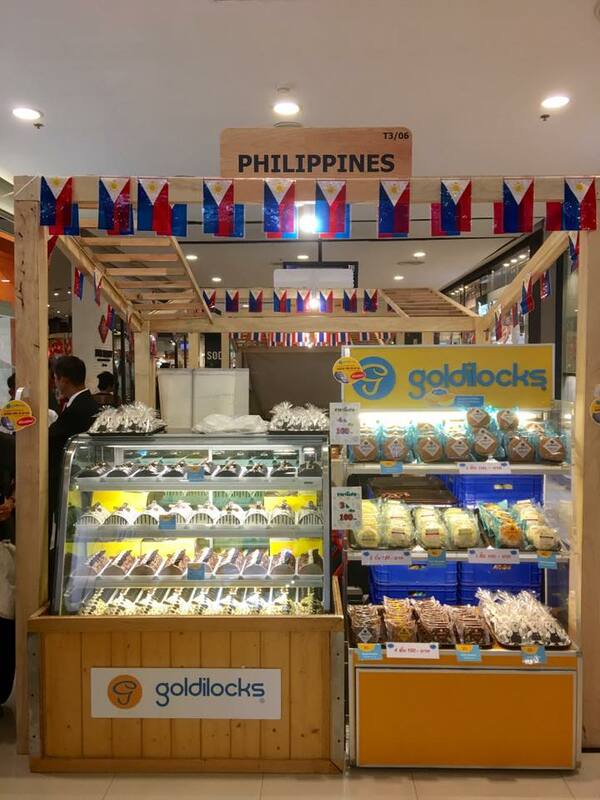 For OFWs, it’s the “polvoron” that attracts the most. But did you know that there are five Goldilocks branches all over Thailand? 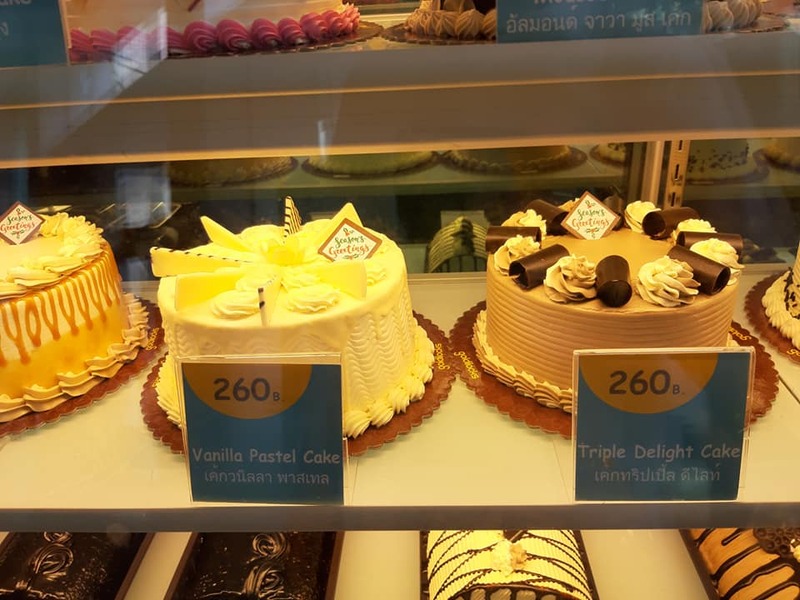 That is on top of Goldilocks kiosks in some Foodland supermarkets. 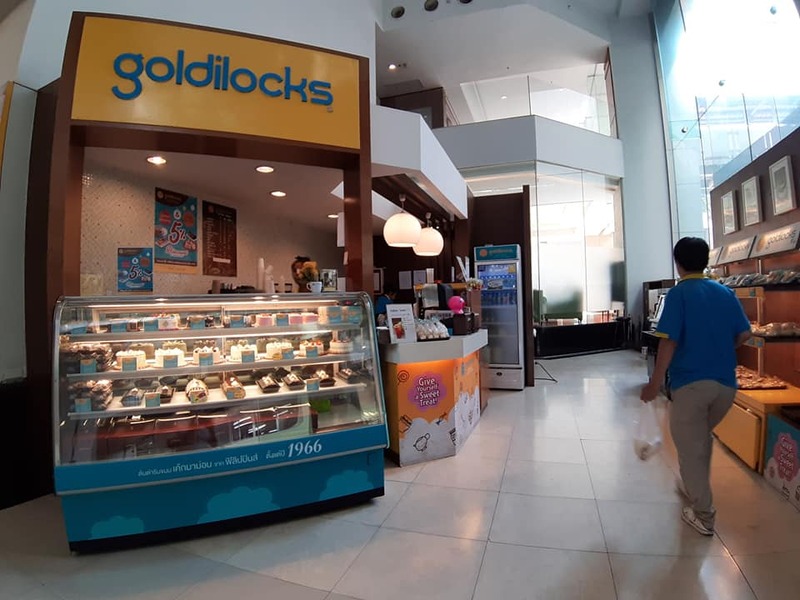 Here is the list of Goldilocks branches, their locations and contact details. 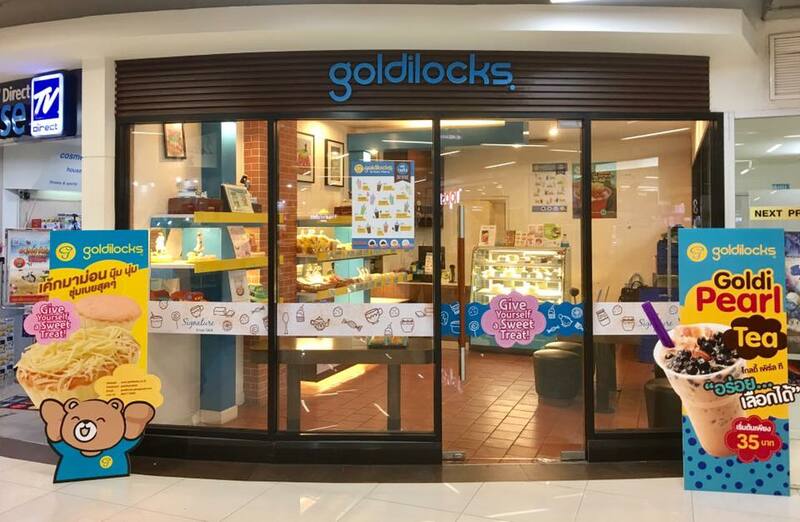 For more details, you can also contact Goldilocks Thailand Facebook page. I assure you, they reply right away.